Baltimore dream pop duo, Beach House, have returned with their seventh full-length album, that again brings us into a blissful daze of lo-fi drum machines and synths and endless reverb. The duo consisting of Victoria Legrand and Alex Scally never fail to impress, proving themselves to be the masters of the dream pop genre. Even after seven albums, Beach House haven't lost their magic. 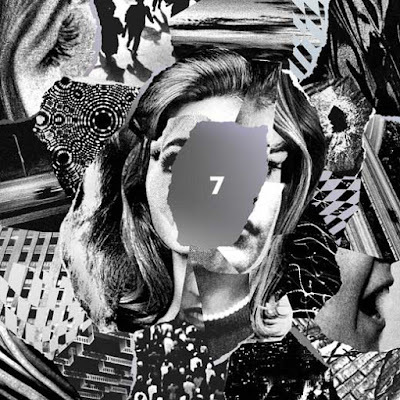 7 is a collection of beautiful dream pop that feels so special upon first listen. The album is more lively and dark as compared to their 2015 release Depression Cherry, which sounded more like adult lullabies — the two albums still have mere similarities and bring about the same sentimental feeling. This perfectly encapsulates Beach House; they never change too much but their music is never repetitive. During the writing and recording process of 7, Beach House changed their creative process; instead of writing songs that they could recreate live, they let themselves write whatever naturally came out without limits. The duo built a home studio, so when they recorded the songs they had written for the album, they could record more quickly rather than waiting months on end to record a song that was burnt out. You can hear this on 7, as each song is full of life and emotion, with new sounds and layers that we haven’t yet heard from Beach House. The album begins with ‘Dark Spring’, which has elements of darker and progressive rock. Transitioning smoothly into ‘Pay No Mind’ the listener is instantly eased into a slower, quieter moment. ‘Lemon Glow’ has a more intense, darker feeling once again, whilst keeping their pop sound in tact. The song sounds like it’s longing for something, in anticipation and impatient. ‘Drunk in LA’ is vivid — the song begins with a muffled synth that sound akin to being in someone’s bedroom at a house party, away from the noise and music. Legrand sings of loneliness, “isolation tender, something fragile coming soon” and “I am loving losing life”. ‘Dive’ is beautifully tranquil, filled with lo-fi organs and dreamy soundscapes. ‘Lose Your Smile’ has an innocent nature to it and sounds most similar to older albums Teen Dream and Bloom. 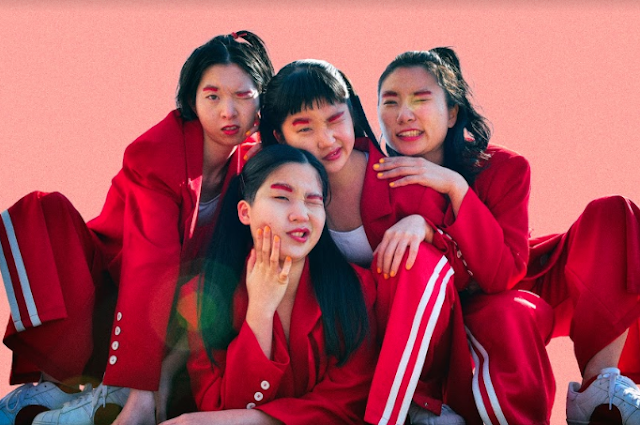 ‘Woo’ is fun and childlike, with playful synths and catchy melodies, still with an absolute beauty surrounding its every note. ‘Girl Of The Year’ sticks to the genre of dream pop, truly sounding like floating in a dream; intense synth paired with Legrand’s vocals, repeating at the songs closure, “baby’s gone, all night long”. The song seems to speak of the challenges of women in the limelight. Beach House’s 7 keeps its stagnant beauty throughout, perfectly in balance with its heavier, darker moments — it’s one to come back to for years to come. You can purchase 7 here or stream it via Apple Music.